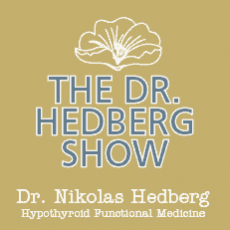 Health Benefits of Sardines - Dr. Nikolas Hedberg, D.C.
One of my all-time favorite healthy foods is definitely sardines. This was certainly an acquired taste and I had to learn the hard way that some brands are absolutely disgusting and others taste great. 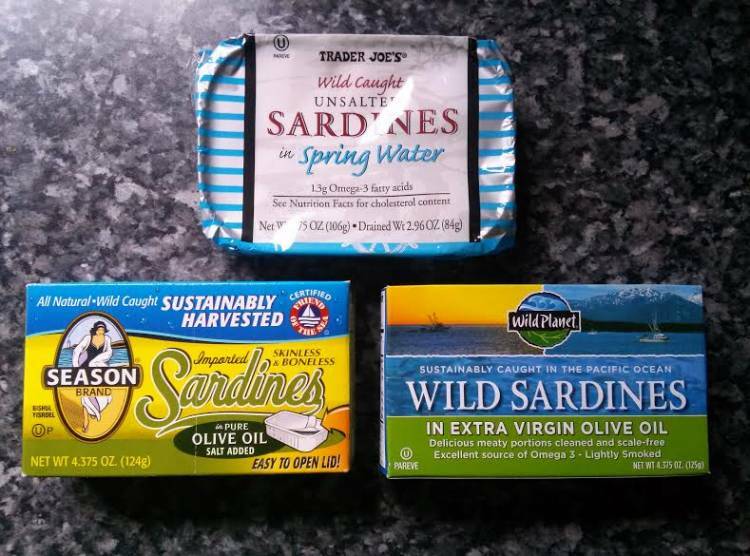 The picture above shows the three brands of sardines I eat the most. Why are sardines so great? Sardines are nutritional powerhouses containing healthy omega-3 fatty acids, selenium, high-quality protein, potassium, calcium, phosphorous, vitamin A, vitamin D, vitamin B12, folate, thiamin, riboflavin, vitamin B5, niacin, vitamin E, vitamin K, magnesium, choline, CoQ10, zinc and iron. They’re really stacked to the gills! Sardines are also extremely low in mercury so you don’t have to worry about toxic metals like from other types of fish. Sardines are perfect if you are following a ketogenic diet, paleo diet, low carb diet, modified vegetarian diet or just want to add a lot of nutrition to your diet. If you are following a ketogenic diet then go for the sardines packed in olive oil for extra fat. How could eating sardines benefit you? In fact, if you have a dog or cat and you want to improve their coat, let them eat the leftover oil in the can and after just a few days you’ll notice a serious shine and silkiness on their coat. What are the best kinds of sardines? Sardines usually come in a variety of options including in spring water, olive oil, olive oil with lemon, salted or unsalted and some brands offer some kind of tomato or mustard base. I usually get a variety of spring water and olive oil with or without lemon since I’m not into tomato or mustard on my sardines. Always go for “wild caught” sardines packaged in BPA-free containers when you can. Also look for “sustainably harvested” meaning that the fishermen do their best not to harm the environment or other sea animals to the best of their abilities. How do you eat sardines? Sardines are great because they don’t require any cooking or much prep at all. They’re also convenient to carry and travel with when you need a healthy snack. I usually make a large salad and put the sardines on top with some lemon or lime squeezed on top of the sardines. Usually just some salt, pepper, vinegar, olive oil and lemon or lime in some combination is enough to enhance their flavor. I almost always eat sardines raw but they can be sauted in olive oil if you prefer cooked fish. A few things to note about sardines that everyone should know. Eating too much of anything is a bad thing so don’t go crazy. There is no reason to take a fish oil supplement on the days you eat sardines because they are already loaded with omega-3 fatty acids. Also, if you are dealing with too much iron in your body then you may want to limit your sardine intake until your ferritin levels look healthy. Sardines also contain purines which could cause a flare-up of gout if you suffer from that condition. Additionally, in rare cases some people may have an allergic reaction to compounds called vasoactive amines which are found in sardines. Other than that, enjoy sardines in moderation just like any other food but they are hard to beat when it comes to convenience and nutritional quality.